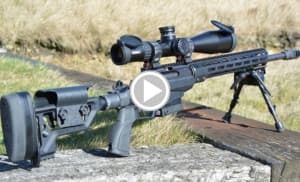 OSA Australia have just listed the new Howa Aussie Precision Chassis rifle. 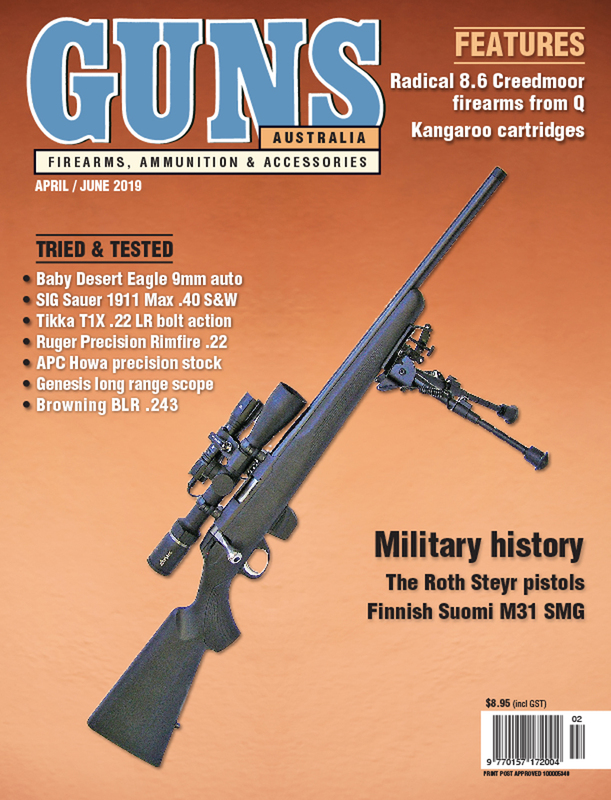 The rifle is guaranteed sub MOA and is sure to be very popular in the Australian market. The Tikka T3x Tac A1 is an amazing rifle. I tested it in 6.5 Creedmoor out to 1000 yards and it just performed round after round. 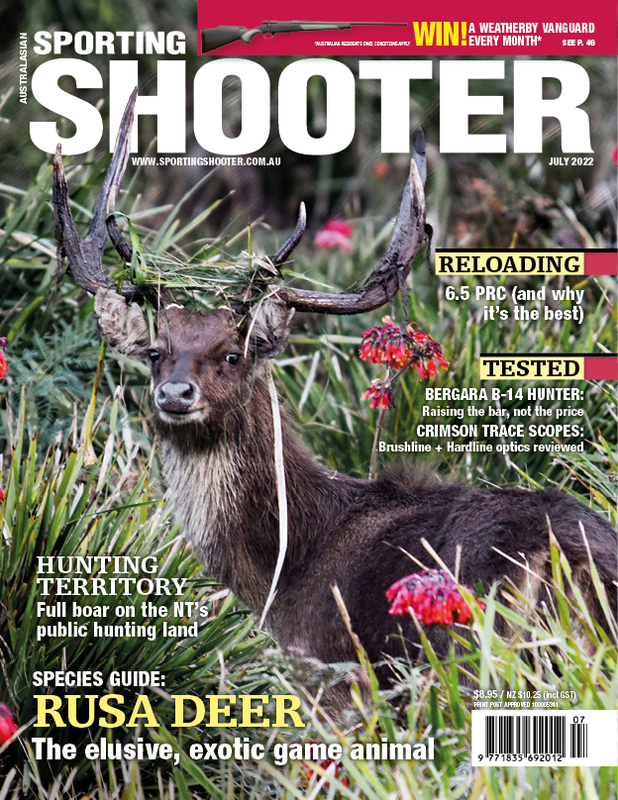 It features Ruger’s Power Bedding integral bedding blocks, Ruger’s Marksman adjustable trigger and a smooth operating detachable rotating magazine. 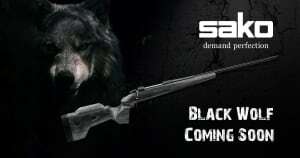 This is the rifle for hunters who value the flexibility and adaptability of being able to make ergonomic adjustments. 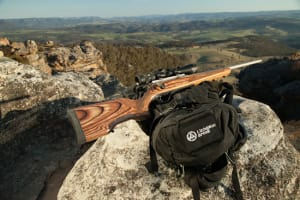 The Hawkeye FTW Hunter is a precision, all weather, multipurpose hunting rifle capable of performing at a high level in a wide range of conditions. 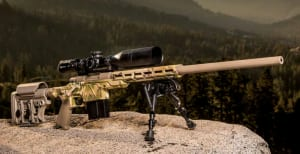 Sako is manufacturing a limited edition of numbered Sako TRG 22 “Finland 100” sniper rifles with white camouflage, inspired by Finland’s 100-year anniversary. This jubilee model is a true collector’s item. 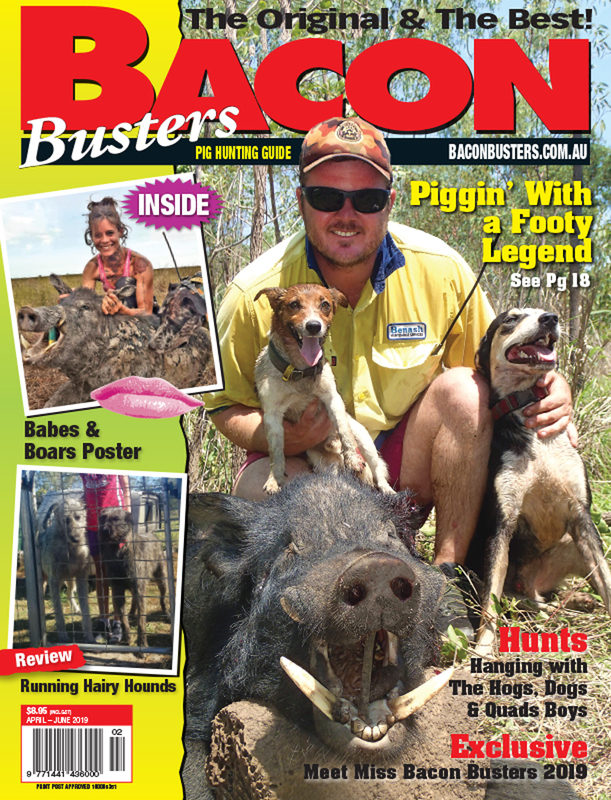 Nick is moving on some of rifles and he has given the Sporting Shooter readers first go at them. 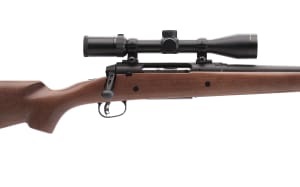 All rifles are glass bedded, free floated and accurate. 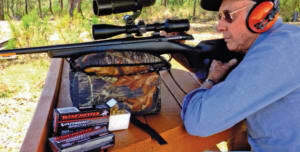 An in depth look at the Benjamin Pioneer Airbow shooting system with Joey Amoroso. The Coyote I’m told offers consistent power delivery every shot, for improved accuracy and performance. US based Legacy Sports International, Inc. announces the new HOWA Chassis Rifle (HCR) at SHOT Show, 2017 in Las Vegas. 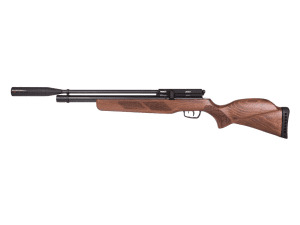 Lithgow Arms is excited to announce the shipment of our first .223 REM centrefire rifles. The Axis II package has been considerably upgraded from the original Axis package. 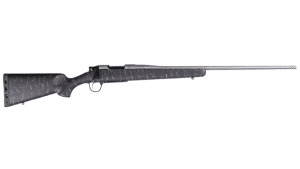 Christensen Arms has announced its newest bolt-action rifle, the Mesa. Featuring a featherlight, stainless-steel barrel and carrying the Christensen Arms' Sub-MOA guarantee. 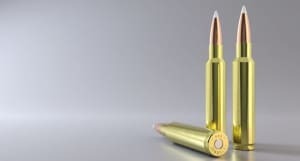 The new 33 Nosler is one of the more advanced cartridges to hit the market it quite some time. It has the same case as the rest of the Nosler lineup, the 404 Jeffery, but this new cartridge fires a .338 instead.